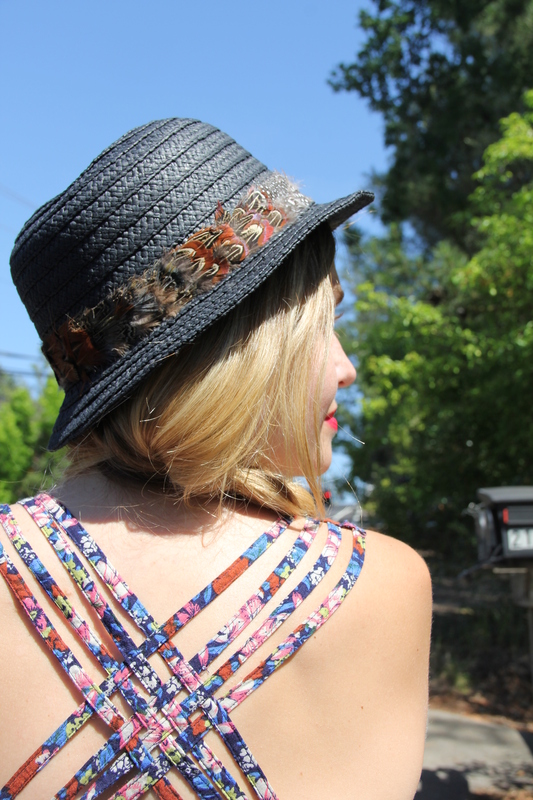 Last year I was all about this fun floral romper and this year I’m all about floral anything! 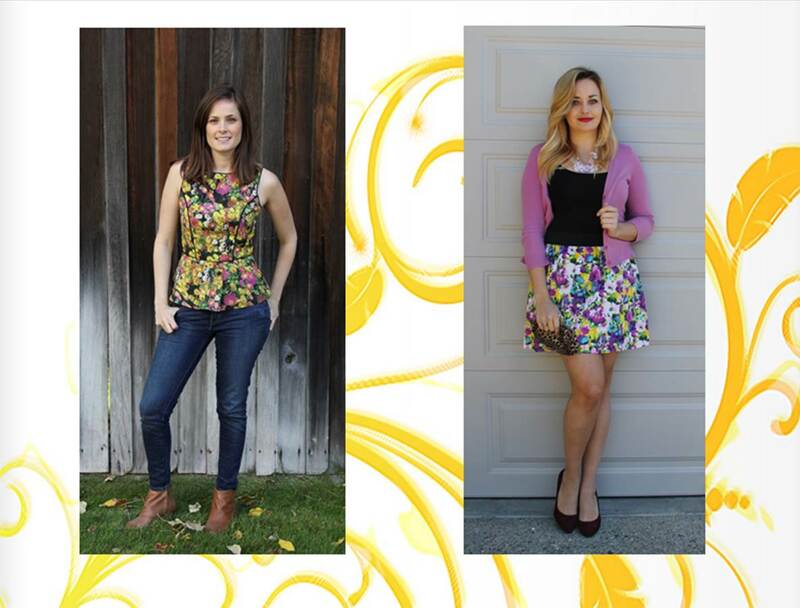 I absolutely love the bright, happy feeling a good floral print can bring. Spring has sprung and there’s no problem with hiding it. Check out some of our favorite florals below. LuLu’s is really killing it in the floral dress department. I’d love to rock any of the above from their site. What’s not to love about these designs?! 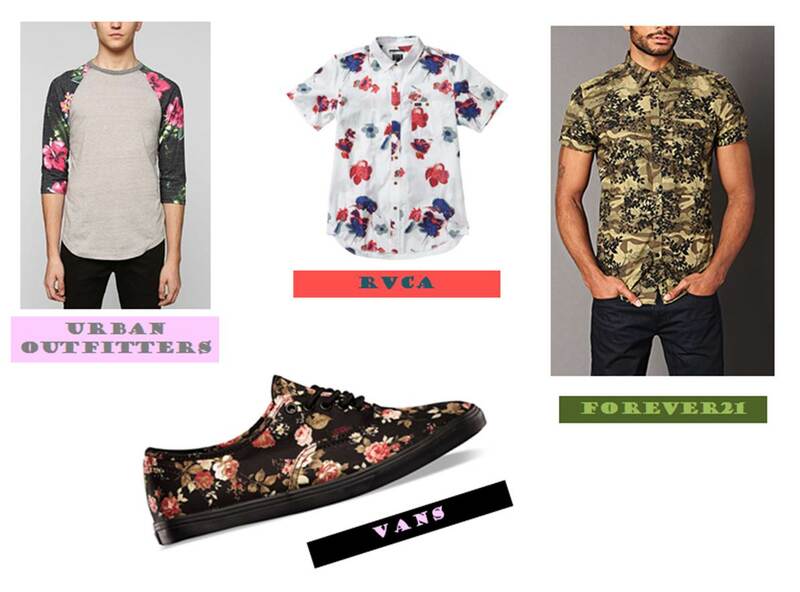 Men look awesome in floral, too! Have some fun with floral Friday. Hope you enjoyed our picks and have a wonderful weekend!